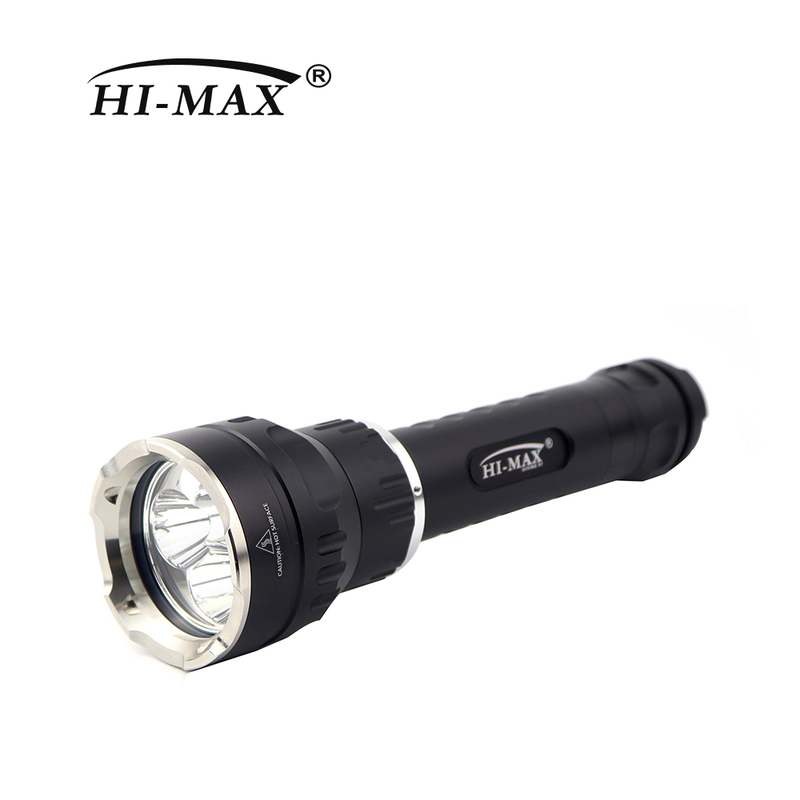 X7: Handheld light. 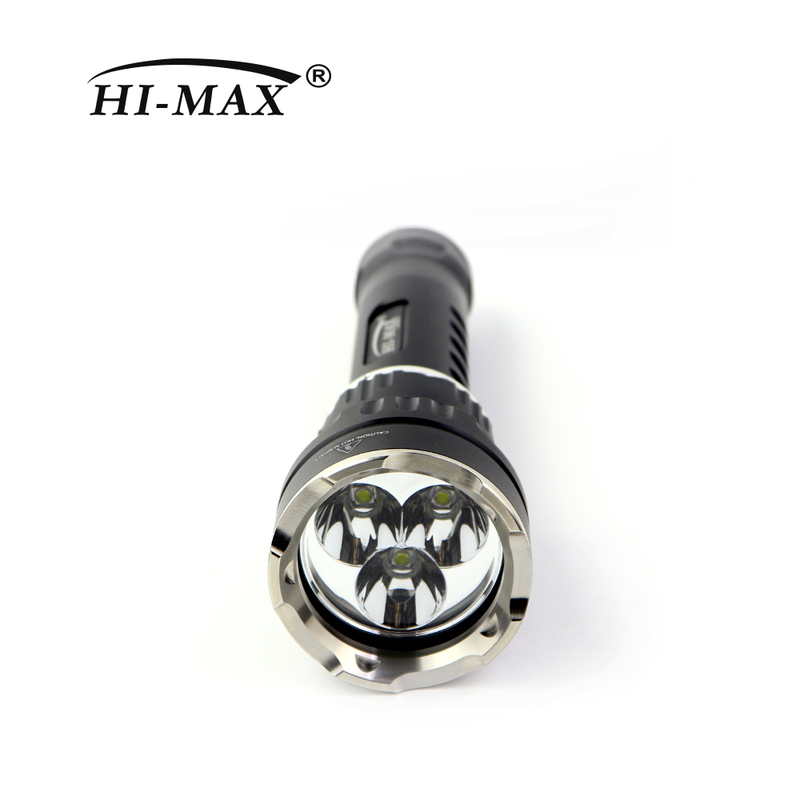 Use 3pcs Cree U2 lamp beads to have best narrow beam of 8 degree. 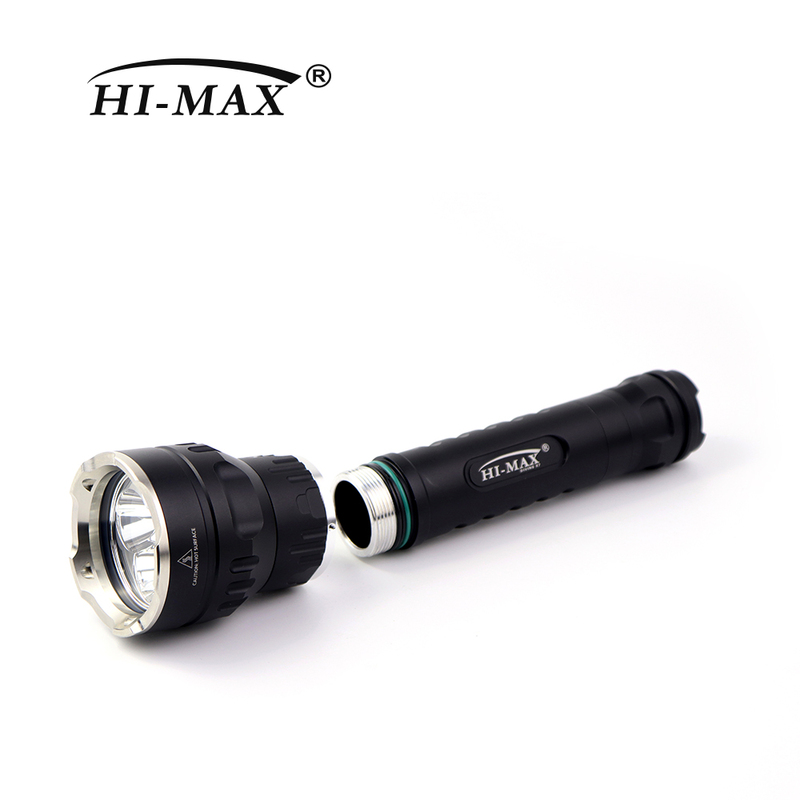 3000 lumen high brightness and 150m waterproof for primary diving usage, very fit for professional divers. 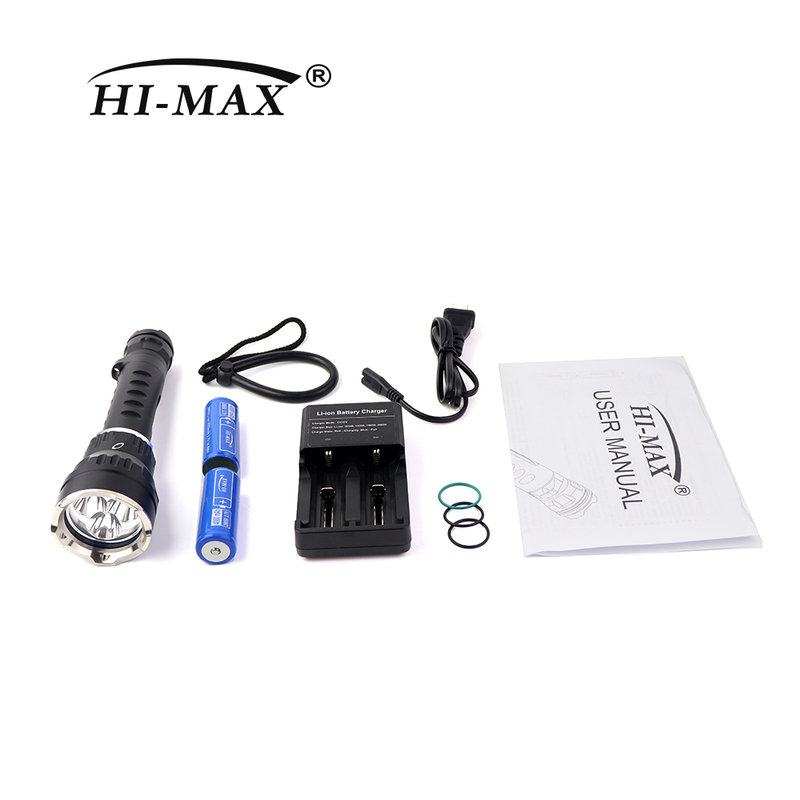 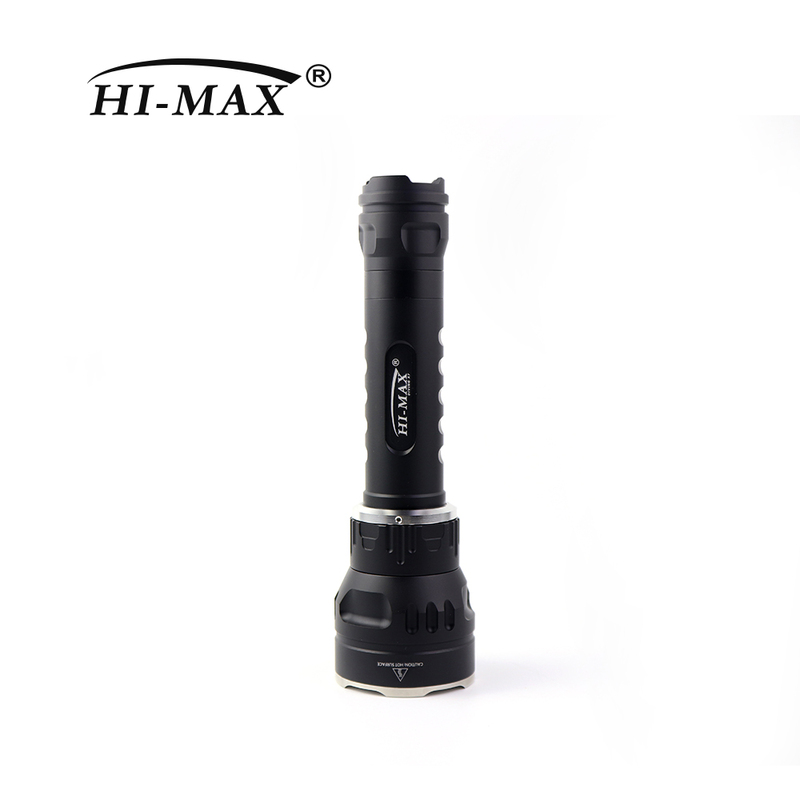 Also, this torch can not only use 26650 battery, but also 18650 battery.Both can use on land and undersea. 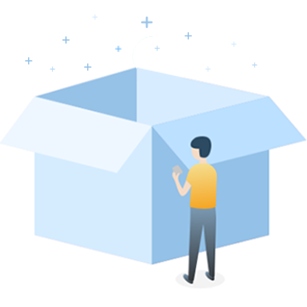 All will come with a delicate waterproof case.